This book aims to give a systematic development of the basic non-associative algebraic structures viz. Smarandache groupoids. 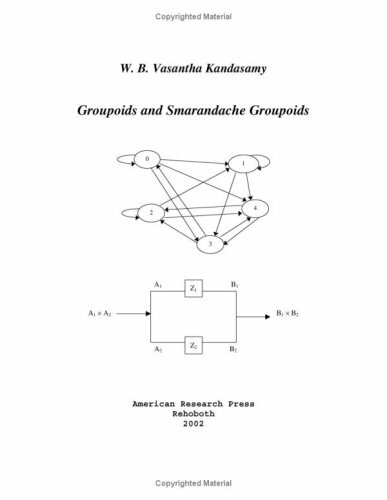 Smarandache groupoids exhibits simultaneously the properties of a semigroup and a groupoid. Such a combined study of an associative and a non associative structure has not been so far carried out.